This is a full-day tour highly requested by those who want to skip the crowds and have the monuments all to themselves. 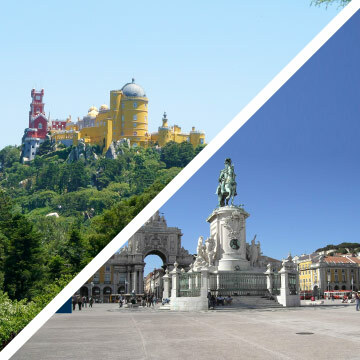 Come with us and know more about the two most outstanding palaces, in Portugal: Ajuda Palace and Mafra Palace and Convent. The Ajuda Palace closes every Wednesdays and on January 1st, Easter Sunday, May 1st, June 13th and December 25th. The Mafra Palace and Convent closes every Tuesdays and on January 1st, Easter Sunday, May 1st, Ascension Day and December 25th. It isn’t accessible to people with reduced mobility. In these cases we have other options, contact us! 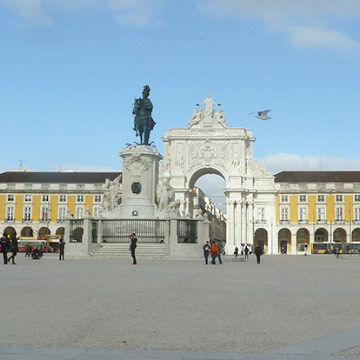 Ajuda Palace was the official residence of the Portuguese monarchy, in the first years of the 19th century. Its construction began in 1802 but has not yet been completed. The Palace was closed after the proclamation of the Republic in 1910 and reopened to the public in 1968 as a Museum and it is still used today, for special events, by the Presidency of the Republic. 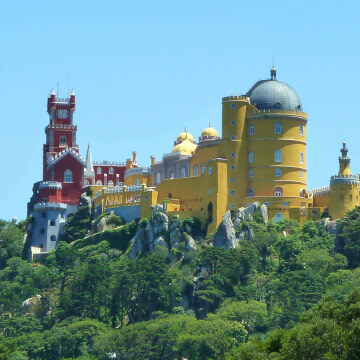 Mafra Palace and Convent built in the 18th century by the order of King João V in fulfillment of a vow he made to be blessed with an heir. The building was made in limestone and marble of the region and has 1.200 rooms, more than 4.700 doors and windows, 156 stairways, 29 inner yards and courtyards and an amazing library with 36.000 volumes. Its considered the most important baroque monument in the country. Launching point for the Portuguese discoveries, with significant historic monuments in a beautiful open riverside setting. Here you can see the Belém Tower, the Discoveries Monument and Jerónimos Monastery. A small fishing village with beautiful sandy beaches. Today considered to be a World Surfing Reserve. Eagles, snitches, hawks, Owls and Eagle Owls. Keep the photographic record of this fantastic experience! 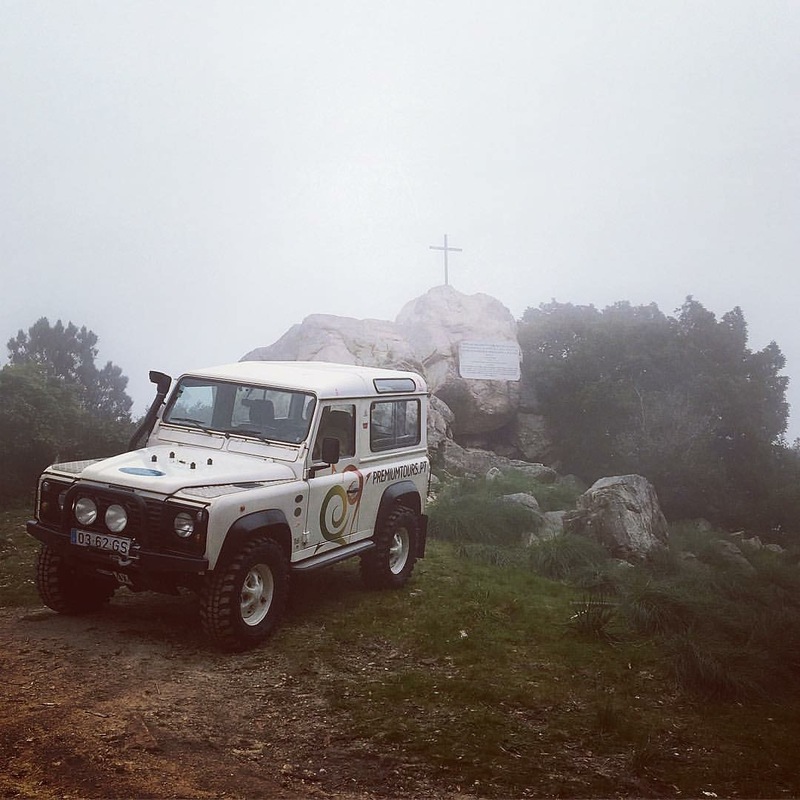 A place that shows habits, work activities and aspects of the Portuguese rural life and traditions.